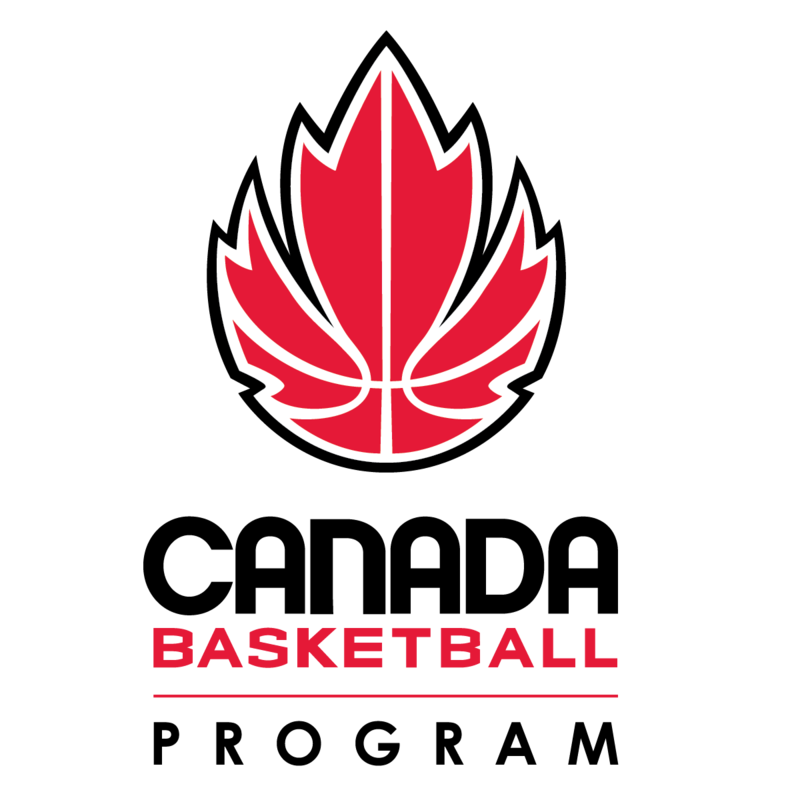 Currently we only offer the JR NBA Rookie Division Program for athletes aged 5-7. 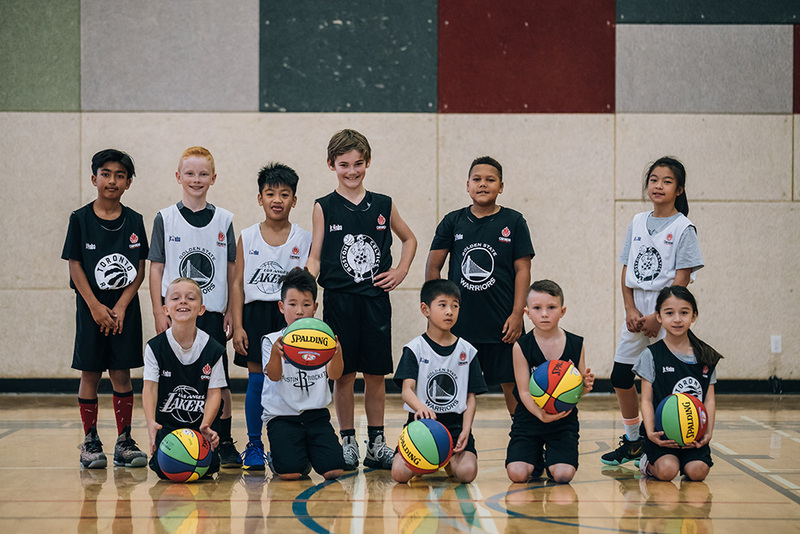 The full JR NBA Youth Basketball Program for athletes 5-12+ will roll out across BC in September of 2019. 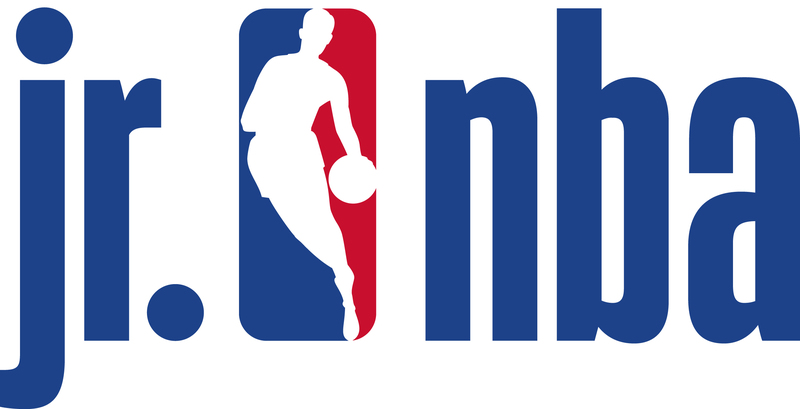 To play in a JR NBA Program contact a program in your area. 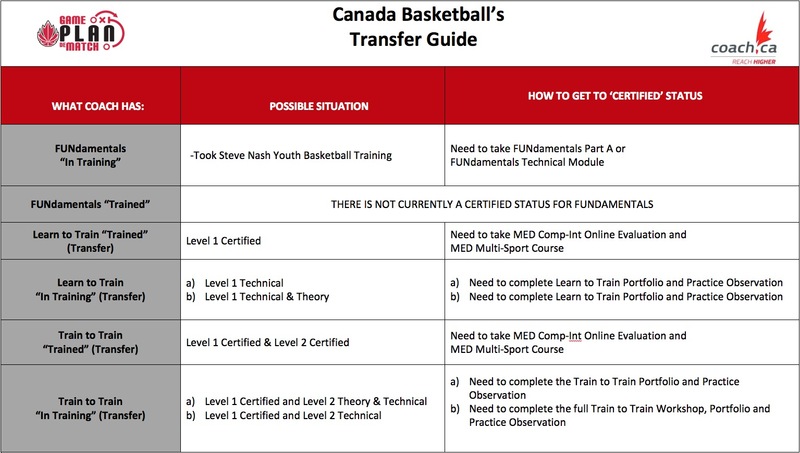 Whether you are adapting or expanding an existing program, or launching a new community basketball program, JNYB can work for you. If you need any assistance, contact your local Jr. NBA Ambassador for support.